Have you ever wished you could be prepared for the rain but not have to carry the umbrella? 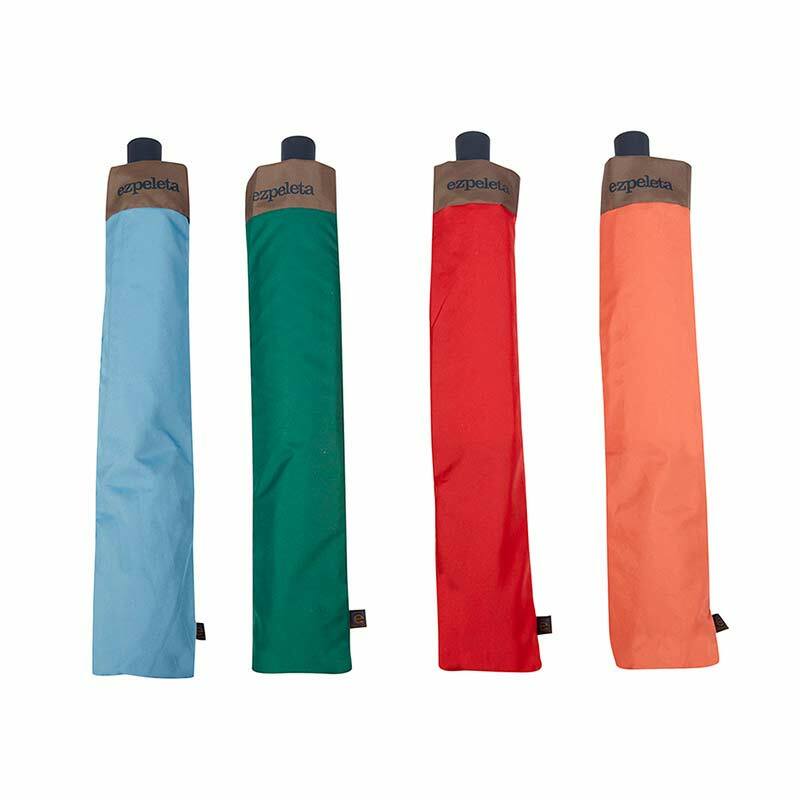 These brand new Ezpeleta Umbrellas are the perfect solution. Just pop the straps over your shoulders like a backpack and forget about it until the rain starts. Leaving your hands free to carry shopping, hold hands with the kids and get on with your fun day out. But should the weather turn you’ll have no need to worry or run to find shelter. They are so handy – you’ll forget you’re wearing it at all. Each of the 4 styles has a TriColor canopy. 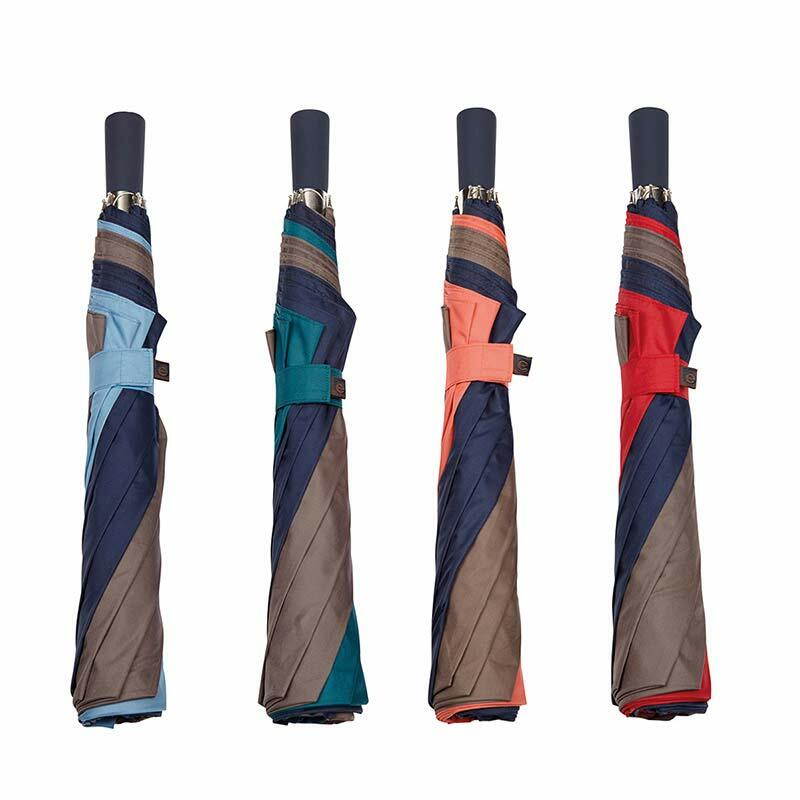 With automatic folding feature, and is golf umbrella XXL sized. Meaning there will be plenty of room underneath for you and a friend, or the kids in an emergency. 127 cm (50″) canopy span, and is a 2 section telescopic auto-open umbrella. 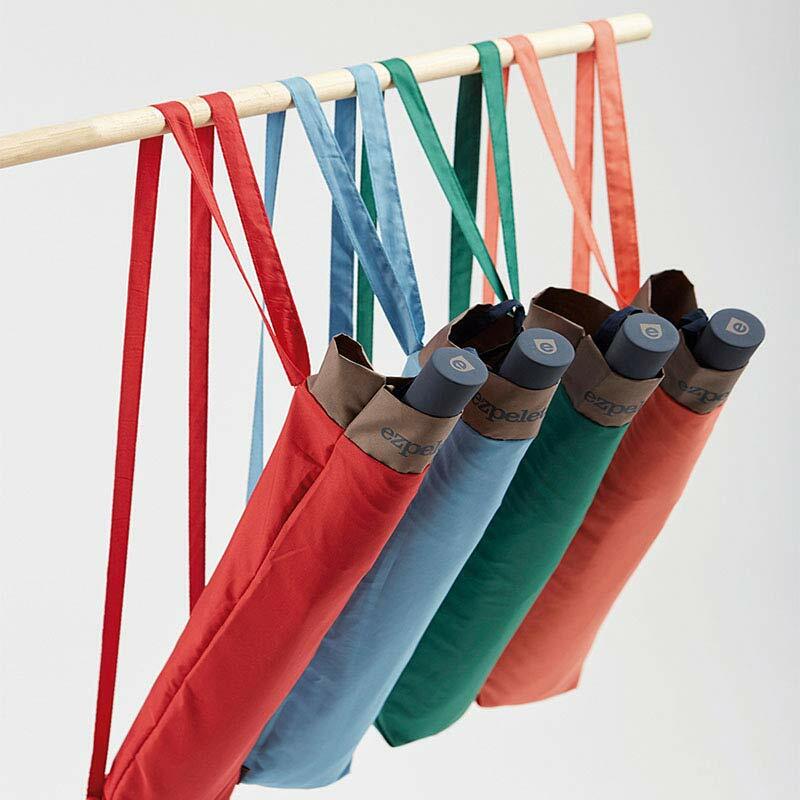 Each of the designs come with a handy colour coordinated shoulder strap carry case. It’s relatively light and suitable for both men and women. 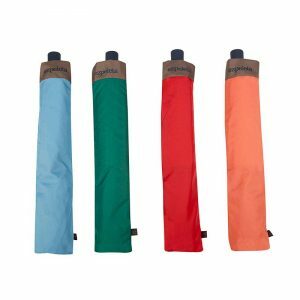 Great for the golf course but also a handy umbrella for hiking or just to keep in the car ready for that next weather emergency! Shop the awesome foursome HERE.